Braces are one of the most useful treatments for straightening crooked teeth. They can help many people, children and adults alike, achieve a straight, beautiful smile and avoid many of the problems that come with uneven teeth. Once you get your braces off, you might think that there’s nothing more to do, that your teeth will always be perfect. But the truth is, if you want your teeth to stay straight and even, there’s a lot you need to know. There are a number of methods that will help to straighten teeth and not all of them will work for all situations. Braces are one of the most popular and most useful orthodontic treatments for crooked teeth. They work by applying continuous, low level pressure on your teeth to bring them into alignment. As the teeth move, the bone changes shape to match the new alignment. When you get your braces off, you will probably be surprised at how well the treatment worked. 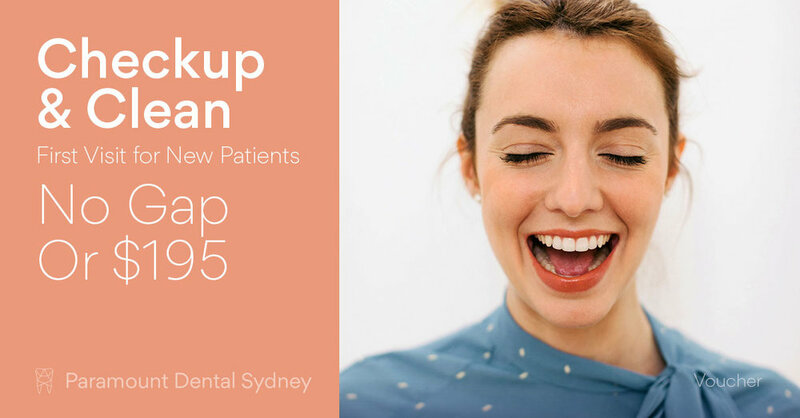 As Dr. Amrinder Oberoi from Paramount Dental Sydney says, “A lot of times, when we do the treatments, the teeth just come out straight.” However, this can change over time. Between your teeth and the bone there is a fibrous material known as the periodontal ligament. This ligament moves the teeth a small amount in response to growth spurts or other changes. However, they also ‘remember’ where your teeth used to be, and may pull them back into their previous positions. That’s why it’s important that you wear your retainer after your braces have been removed. 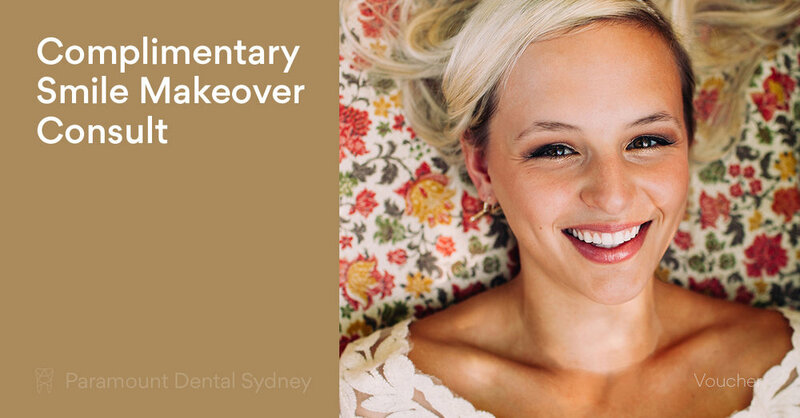 Your retainer will keep your teeth in their new position until the change has become more permanent. Will You Need More Treatments? As Dr. Amrinder Oberoi states, “The whole idea of orthodontic treatments is to do it once and not again.” This is the primary goal of these types of treatments, but sometimes one treatment just isn’t enough. The truth is, it’s impossible to tell if you will need further treatments to keep your teeth straight in the future. It depends on the original condition of your mouth and teeth, on how you look after your teeth, and on the age you were when you had your first orthodontic treatment. All of these factors can affect how your mouth and teeth react to your initial orthodontic treatment. This means you may need to have more treatments to keep your white, straight smile. However, as Dr. Amrinder Oberoi says, “If the teeth still aren’t in the right spot after the first treatment, the problem is usually pretty minor and the second treatment is much shorter, 6-12 months rather than the usual length.” So even if you do need further treatment after your braces come off, chances are that your teeth will need a much smaller adjustment the second time around. Seek treatment as early as possible. People who are treated between the ages of 6 and 9 enjoy markedly better results. Make sure you wear your retainer. Most people need to wear a retainer 24 hours a day at first and less as time goes on. Always follow your dentist’s instructions with this. Be gentle with your teeth after the braces come off. It might be tempting to immediately go back to old eating patterns, but your teeth will be sensitive and this could cause pain or damage. As long as you follow your dentist’s instructions, your orthodontic treatment should leave you with beautiful, straight teeth and a great smile. And isn’t that worth some work on your part? We can straighten and protect teeth using a variety of methods. 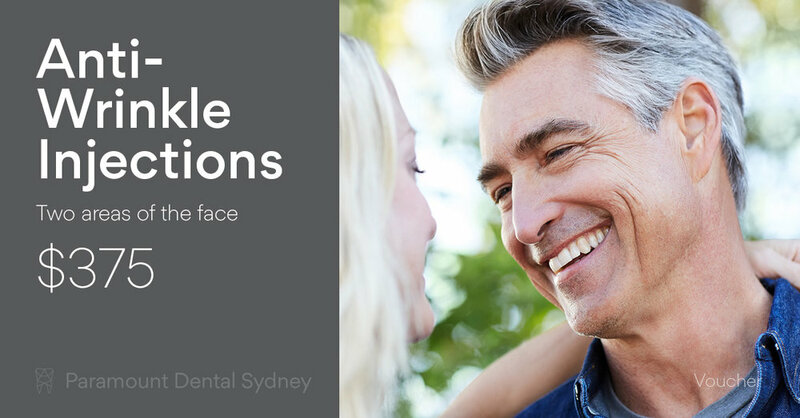 If you’re concerned about how your smile looks, make an appointment with us here at Paramount Dental Sydney. Our caring and expert staff can help you find the dental solution that will work for you. Newer PostWhat's Causing Your Jaw Pain?